This book will help you to stay cool and do your best, while enjoying the royal game of chess. You'll learn the most common psychological weapons that top Grandmasters use. Do you have any of this typical psychological problems? Nervousness before/during a chess game. This affects the quality of your play and may even lead to silly mistakes and annoying blunders. Too long a time spent on calculation. Going over the same variations many times. Worry about your results and rating. Consequently, you may get worse results in rated tournaments compared to friendly games. “Last round fear”. You may have played a couple of rounds well. Now you are very close to getting a prize (or performing an IM norm, etc.). When the stakes are high, when a single error can strike down all your previous achievements, most players crack under pressure. Frustration (anger) or losing motivation after losses. Nervousness when other people are watching your games. We know that, in critical situations, some people demonstrate extraordinary performance, while others become feeble. How can YOU adopt the right approach? To overcome these psychological problems, we have collected many useful tips from GM Igor Smirnov and created the book “Champion Psychology”. We live in a world of tough competition. Here you need to demonstrate top performance under stressful circumstances. Moreover, you are required to excel in every battle, without any slip-ups. This book will help you to stay cool and do your best, while enjoying the royal game of chess. You’ll learn the most common psychological weapons that top Grandmasters use. 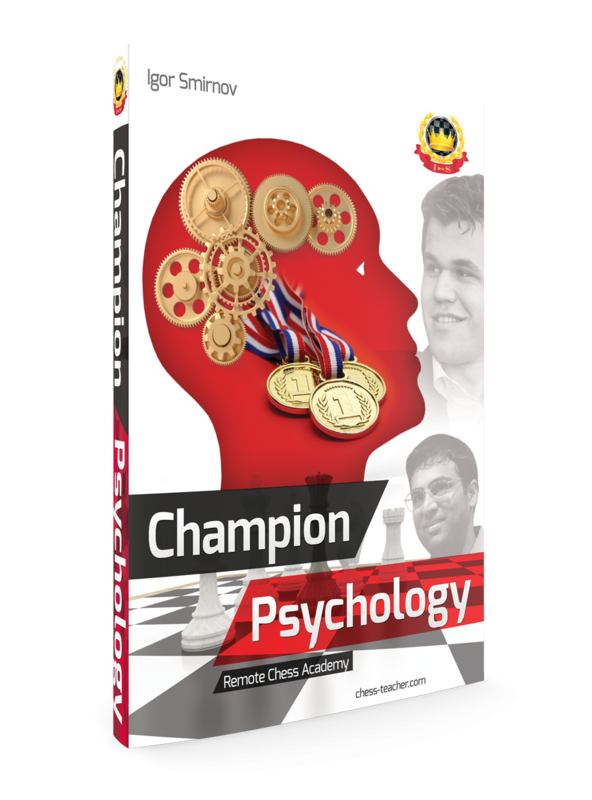 Although the book seems to be about chess, in fact, it is about you and your champion psychology. Hence, it will improve your performance in any sphere of life, including chess. How to show top performance under psychological pressure? The most powerful psychological weapons that world champions or top GMs usually use. Exactly how to use your intuition for decision making? How to calculate variations quickly and efficiently? How to deal with your opponents plus some “impolite” advice! How to withstand a stronger player? 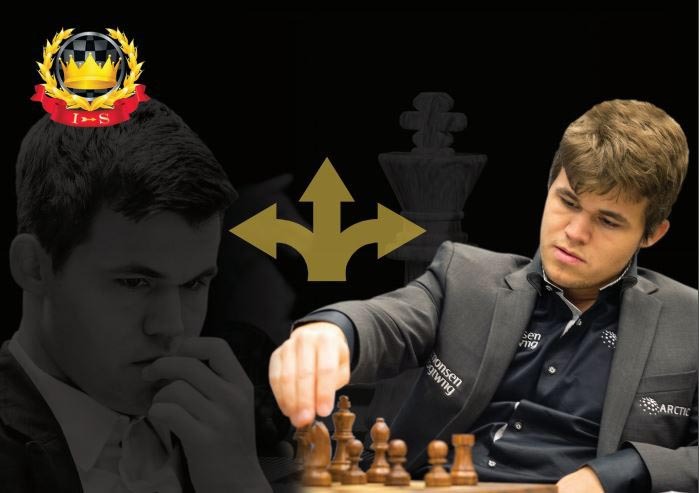 How to achieve your chess goals? How to facilitate your chess improvement? 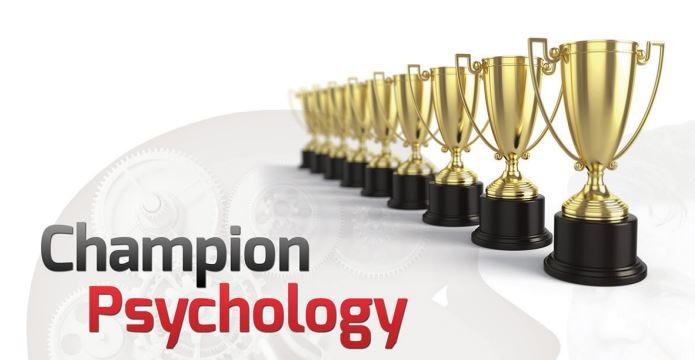 How to develop your champion psychology? Each section contains many chapters to provide you in depth knowledge about the topic. Do Magic pills really exist? Yes, there are special techniques that help you overcome nervousness and bring you into the most optimum condition. In this book, Grandmaster Igor Smirnov will share several ‘Psychological magic pills’ with you. They have proved their effectiveness, both in the games of our students and in those of some of the world’s top players. 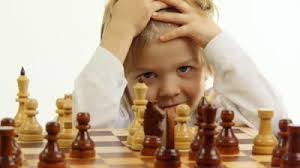 In order to play chess well, you need to think hard: compose a plan, find suitable candidate moves, calculate them and choose the best continuation. 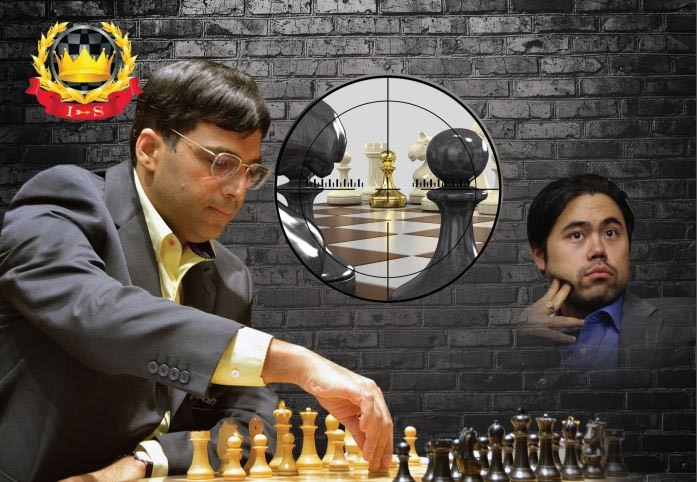 Decision making plays a vital role in the game of chess. Learn ‘How to calculate variations quickly’ and how to use your intuition for decision making. Your opponents are in fact your training assistants, who help you to progress. The stronger your assistant / opponent is, the better the training you’ll get. Thus learning how to treat you opponents will help you to achieve your goals. 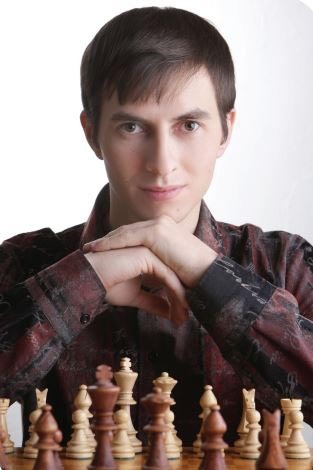 Igor Smirnov is a chess Grandmaster, coach, and holder of a Master’s degree in psychology. He’s the founder of the “Remote Chess Academy” company that has helped thousands of students worldwide to improve their results. 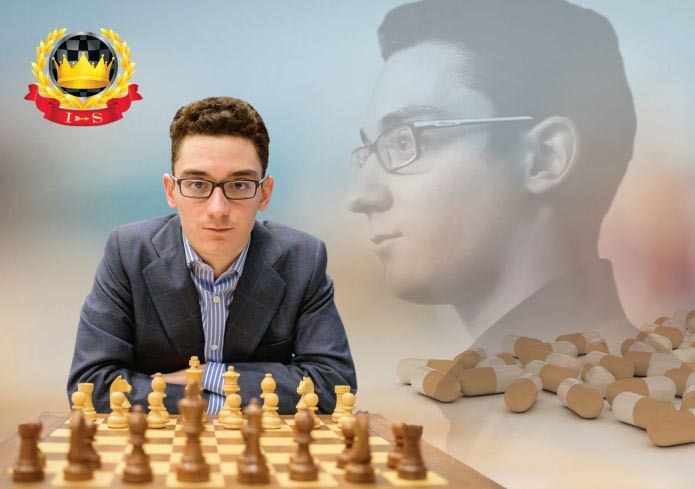 GM Smirnov has developed lots of chess video lessons, articles, webinars and training courses, including the famous courses “The Grandmaster’s Secrets”, “The Grandmaster’s Positional Understanding”, and “Calculate Till Mate”. Buy the book “Champion Psychology” now and study it seriously. Read the lessons and analyse the games provided (following the corresponding instructions). Then apply these skills in your practical games. If you do not realize (after the study of the book) how to apply the book’s skills, which I explained and if you do not make any progress – then I will refund you 100% of the price. Just contact me via the “contacts” section of this website, and you will receive the money back. Unfortunately, if our teaching methods are not suitable for you, you might not be allowed to purchase any of our products in the future. You may read more details in our refund policy .